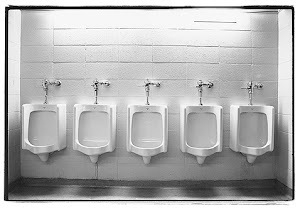 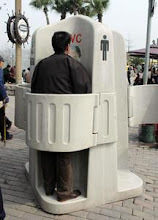 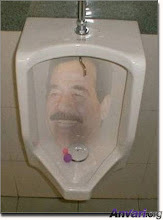 Urinal Journal: National Toilet Day! 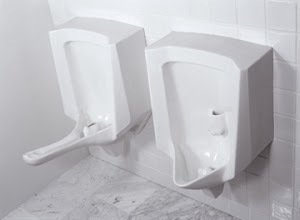 International guide to the best of bathroom and plumbing fixtures. 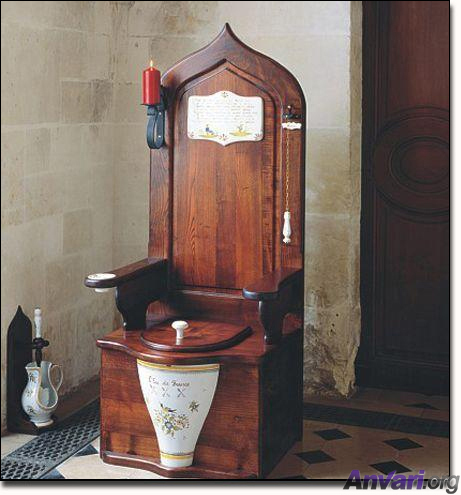 November 19th is World Toilet Day, so what better time to highlight commercial real estate’s golden thrones? 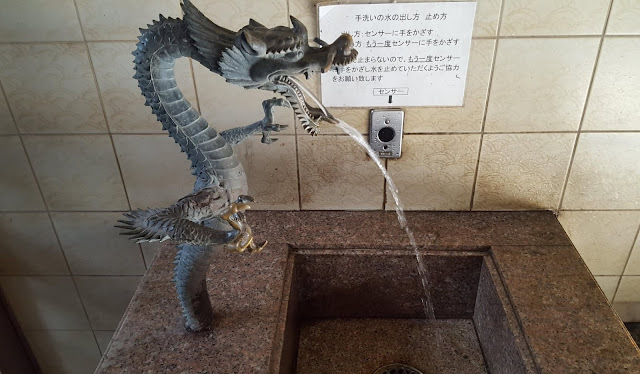 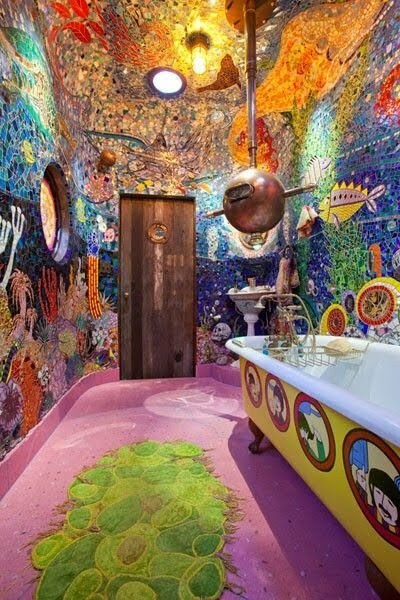 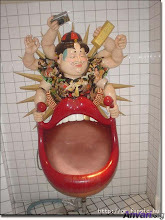 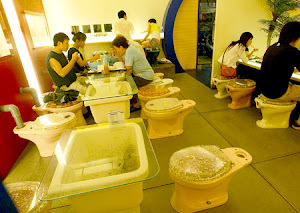 From the beautiful to the fun to the weird, lavatories have become more than a place to just take care of business. 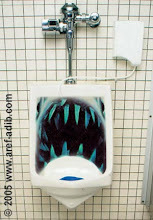 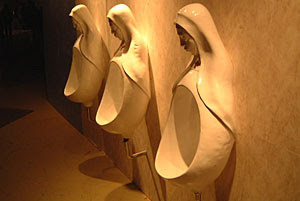 Architects, designers and developers are paying special attention to restrooms, and the results can be amazing! 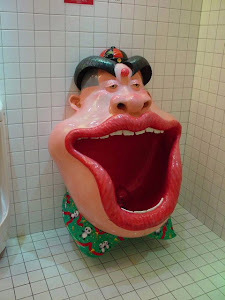 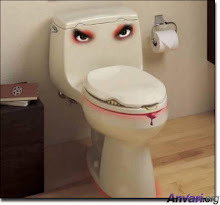 BISNOW celebrates the toilet in this wonderful article. 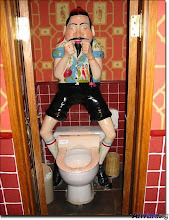 Toilet with a Shower Curtain , originally uploaded by gwenwasley . 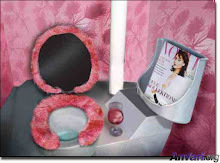 I think every toilet should come with their own pink privacy curtain.